Sara Bareilles is an American singer-songwriter and pianist who first achieved mainstream success in 2007 with Love Song, her debut single. Brave is from her upcoming album Blessed Unrest, due out in July 2013. Its style is a departure for her, since it features a heavier backbeat and more "pop" sound than some of her previous piano-focused work. 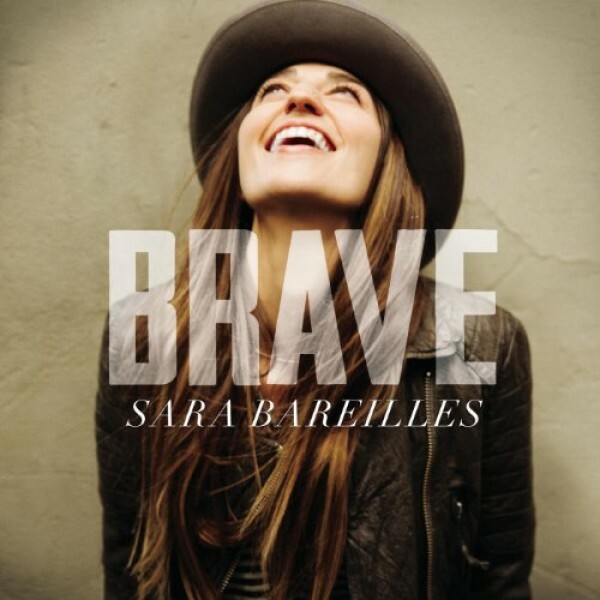 In Brave, Bareilles exhorts girls out there to "let your words be anything but empty", with the repeated chorus, "I wanna see you be brave." Notes for Parents: This inspiring and positive song is sure to be popular, and its message of empowerment will be a favorite for parents everywhere. Both the lyrics and the video (embedded below) are suitable for girls of all ages. Parents will be happy that the casting of the video is true to age, instead of featuring older actresses playing younger ages, making it particularly good to show tweens and teens. Lyrical Notes: None. Video Notes: None.